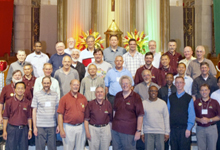 How one decides to join the Redemptorist Apostolic Community. 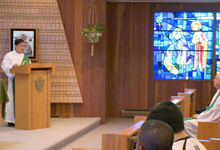 Preaching and how important it is to the Redemptorists. 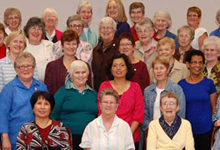 The Redemptorists establish missionary centres to respond to the real needs of the Canadian church in a local situation and context. 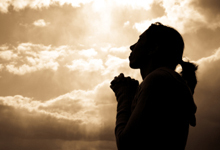 Public Service Announcement: Is God Calling You? 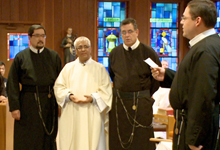 Listen to the testimonies of four Redemptorist novices. 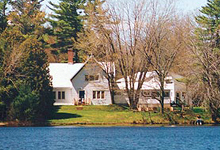 An overview of the Madonna House Apostolate. 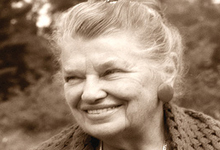 Catherine Doherty was a woman in love with God. The implications of that love story, as it unfolded throughout her life, brought her enough adventure, heartbreak and joy to fill several lifetimes. Catherine Doherty had a great love for the priesthood. Since the beginning, God has brought priests to MH to join the community, or become Associates, or just to visit and be strengthened in their priesthood. How people experience the life at Madonna House and decide whether it’s for them. Formation of Madonna House Staff. What began as the Justice and Peace office, became Justice, Peace and Integrity of Creation. 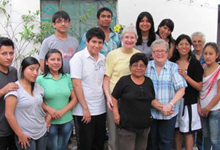 The Sisters invite lay men and women, Catholic and non-Catholic to join in their ministries and underlying charism and spirituality. The Sisters invite women with education, experience and that special spiritual calling to help redefine what it means to be a Sister in the modern era.